New function inspired by our customer needs. SECOLUTION is a set of tools that facilitate key business decisions making. Tools are designed for specialists by specialists. This is a smart tool for detecting failures before they occur. 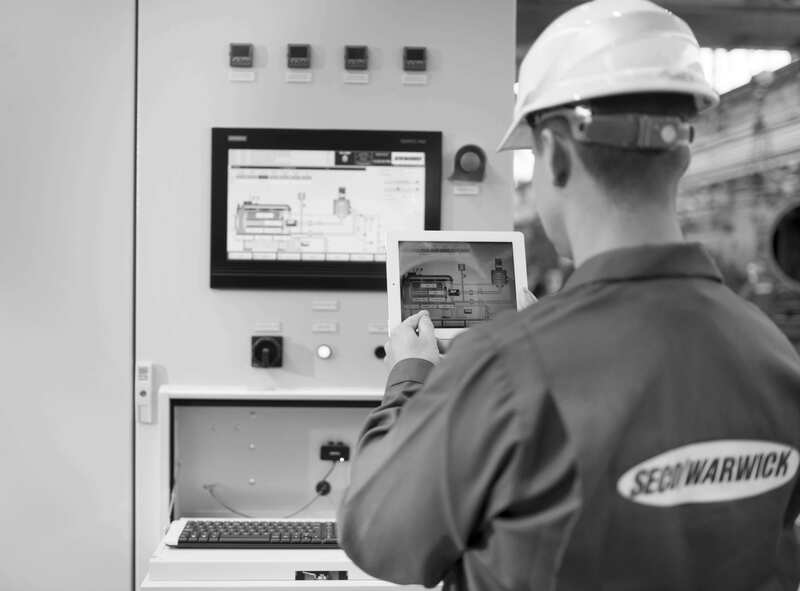 SECO/PREVENTIC is a custom-designed maintenance management system which capitalizes on the solutions in Industry 4.0 and the Internet of Things(IoT), supported by an interactive calendar of scheduled technical inspection and service work. A computer-aided maintenance system minimizes unplanned production downtime and increases equipment availability. SECO/STATISTICS is software for monitoring and analyzing the most important measures of equipment utilization such as availability, performance, breakdown, repairs, maintenance, loading/unloading. Due to the advanced analysis and user-friendly graphic design of reports, the system enables effective equipment utilization and optimal downtime scheduling. The enhanced use of the machine ecosystem is facilitated by the optimization of batch queuing. SECOPTIMIZER software monitors the timing of manufacturing recipes as well as the heat treatment process operation, automatically managing loading and unloading. The SECOPTIMIZER lowers the cost of equipment utilization measurably by downtime reduction and maximizing production efficiency. SENERGY is an advanced, distributed system of energy measurement dedicated to monitoring, controlling, reporting and energy consumption optimization. SENERGY package supports more effective analysis as well as planning peak and temporary energy demand, minimalizing overall energy costs at the same time. 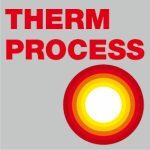 Advanced SECOLUTION functions facilitate the analysis of key decisions in the optimization of a heat treatment process. 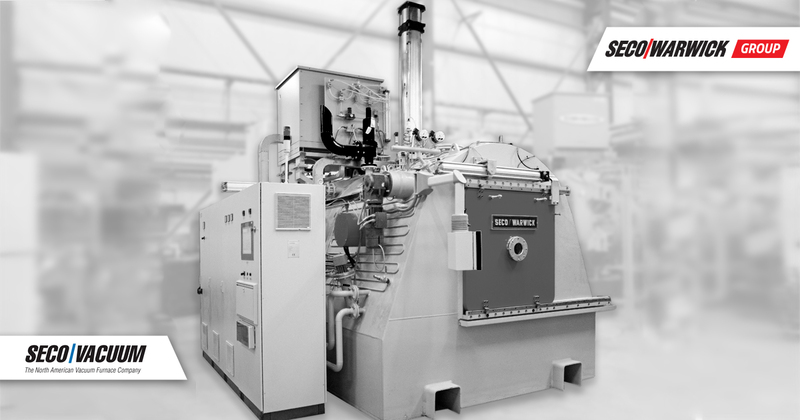 Innovative solutions offered by SECO/WARWICK enable you to better understand, control and use the existing machine ecosystem for gaining a competitive edge.